Wonder-up Breast Cream is made from natural ingredients that aid breast development. Use the Wonder-up breast cream at least daily, though twice a day is better (morning and evening). and no particular outcome or result can be promised or guaranteed. Wonder-up Breast Cream is based on unsaponifiable olive oil, which is a natural cream base obtained from pure Mediterranean olive oil. A wonderful ingredient for top-quality cosmetics due to its emollient and restitutive effects on the skin. As well as its emulsifying and stabilising action on the other precious natural ingredients of the formula. This all helps to make the Wonder-up cream a quality cosmetic and a highly effective treatment for breast firming, in addition of course to its synergistic role and therefore contribution to growth when used in conjunction with the main Wonder up formulation. Use the Wonder-up breast cream at least daily, though twice a day is better (morning and evening). 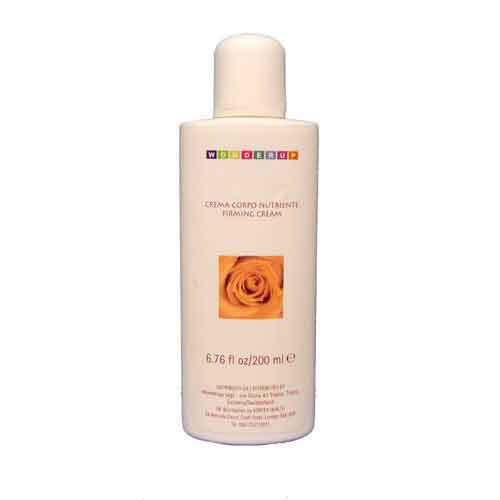 Apply the cream on the breast skin and massage with circular movements to let it be absorbed by the skin. You can dress straight after, as it is absolutely non-oily and leaves your skin smooth and delicately scented. Use alongside Wonder up Tablets or alone as preferred.